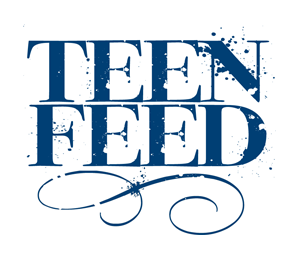 Teen Feed is a program that provides meals to homeless youth and connects them with case workers to offer additional support services. Each second Sunday of the month, volunteers like you prepare and serve the meal! If you'd like to help with this project, please RSVP and come "serve" with us. 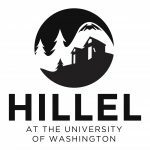 :) This month we are so excited to partner with Hillel of UW who will be joining us to volunteer! Starting at 5:15pm we will prep the meal and then serve it at 6:45pm. We will also need volunteers to help with clean up! The kitchen is located at the University Lutheran Church, right across the street from Jconnect.